I would be Deadeye. I have awesome shooting skills, awesome guns, and awesome grenades. Fast Blade. I would have been a ancient hero with swords that I could swing, schaukel quick enough to cut. 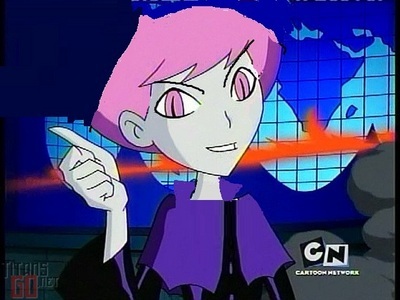 If I were a teen titan, my name should be starlight . My power should be well ability to control ice, ability to fly and able to understand any peoples mind. I would be called Archness, my powers would all be spinne related and I would where mostly black with silver spiderweb designs.